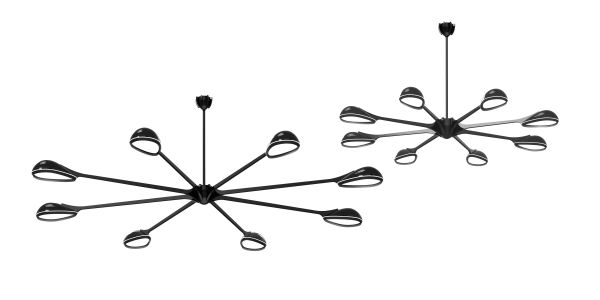 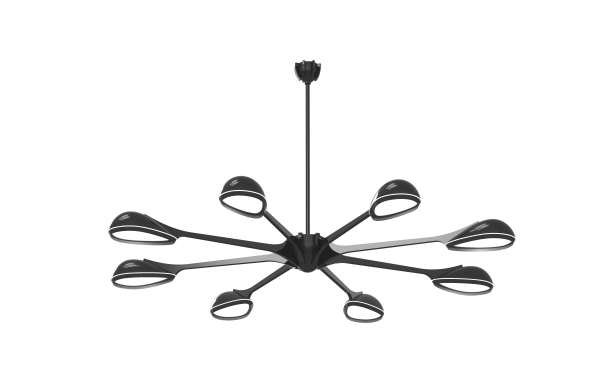 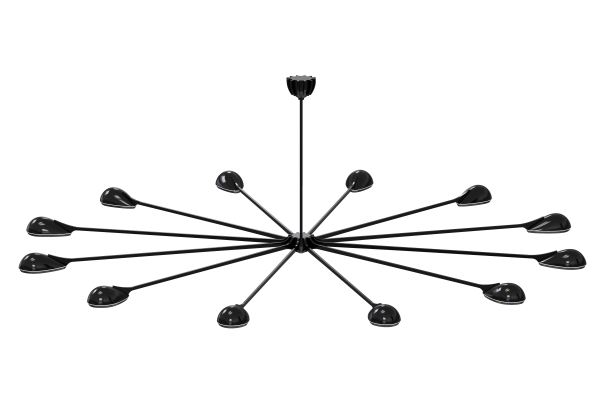 Rosette is much more than a circular suspension lighting collection. 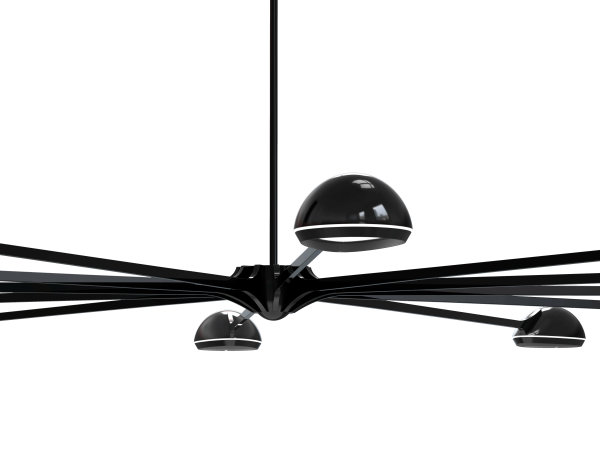 It features well shaped and detailed circular reflectors that provide an exclusive warm light game. 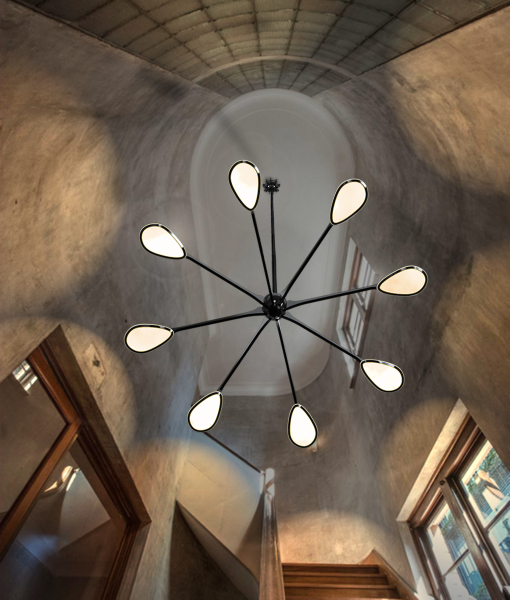 The homogeneous light that emanates from the acrylic integrated into this modern chandelier will fill the space with a perfect geometric light. 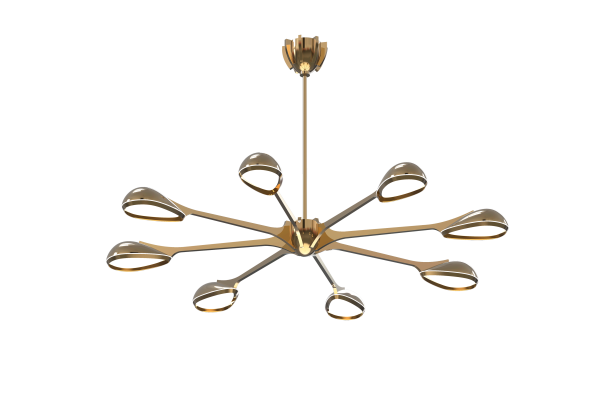 A range of diameter possibilities (reaching 6m) and a variety of finishes (from RAL colors to raw metals like copper, brass and steel) will be your dining room signature or the perfect ambiance of a special hotel lobby. 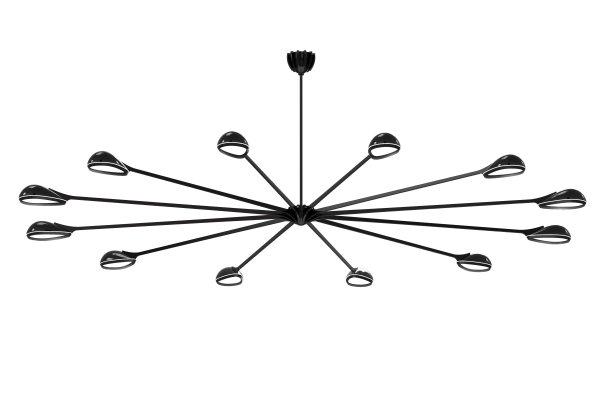 Rosette will definitely light up your elegance.